Cute country home ready for new owners. If you want to have privacy and seclusion and be surrounded by nature, this is the home for you. Almost 5 acre parcel. 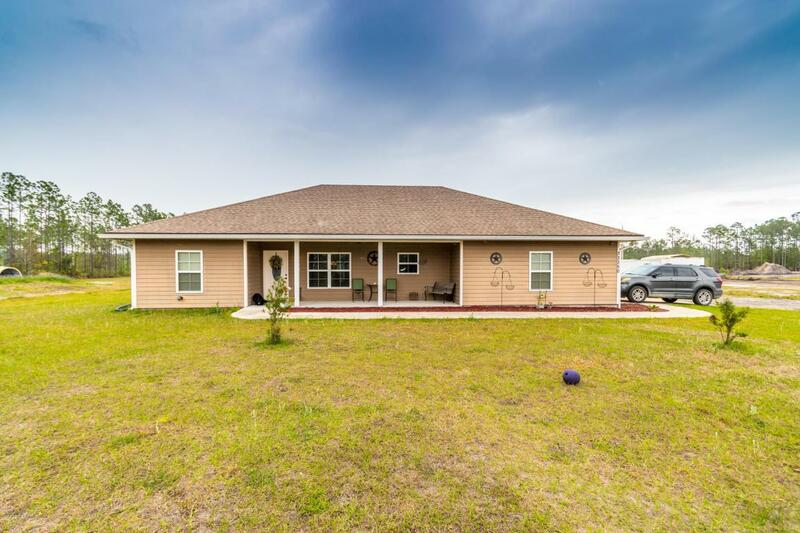 Newer home with laminate floors, ceramic tile. Above ground pool with deck. Screened in porch. Man made pond, and lots of places to ride your horses and 4-wheelers. Come and enjoy nature and your own piece of paradise.